The CDF provides comprehensive services ranging from custom cloning to advanced cell line engineering. We offer two decades of experience in providing expression solutions that address your production goals. A broad selection of established expression systems are available with or without affinity tags. In-house vectors and production strains are available that meet industrial-scale yield and productivity needs. 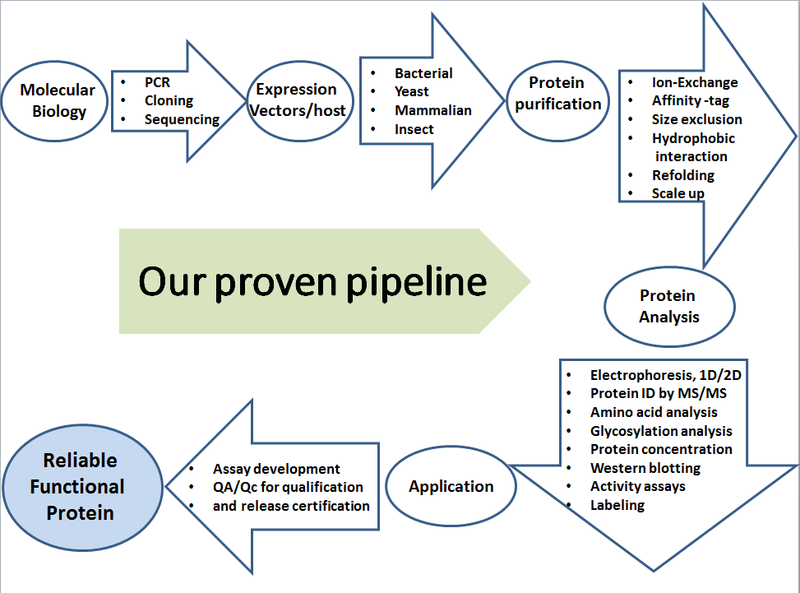 We also troubleshoot problems with inadequate expression systems using sequencing, transcriptomics and proteomic strategies.